In the wake of Brexit, uncertainty now hangs above the Rural Development Programme for England (RPDE). 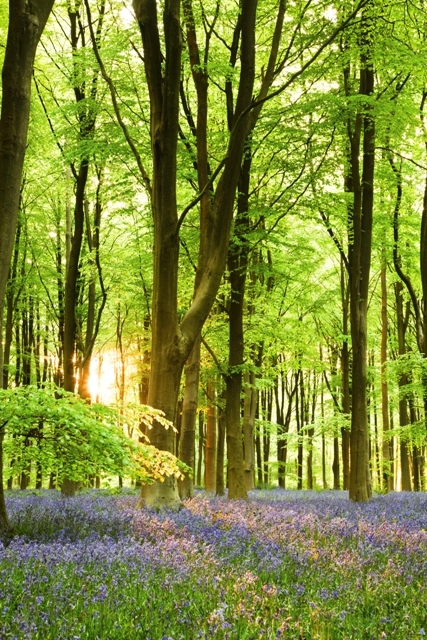 The future availability of funding for woodland creation is questionable, however other avenues do offer alternatives, such as the Woodland Trust. The Trust is the UK’s largest woodland conservation charity and has a variety of schemes and grants available. The Woodland Trust can offer free advice and support including a farm tree planting assessment and the aim is to develop agroforestry with sustainable food production. The MOREwoods scheme is targeted at those who can plant more than 0.5 hectares (1.25 acres) of native broadleaf plantings. The Landowner can plant the trees themselves with 60% support of trees, protection and delivery being met by the Trust, or alternatively if a contractor is used then contributions of 50% are made. To encourage ecological links between woodlands a grant is also available for planting between 100 and 250 metres of hedge, 60% of the cost of the plant and shelter costs would be subsidised by the Trust. A pre-selected hedge mix would be used and landowners are given the choice over which tree species to be incorporated into the hedge at 6m intervals. For those with existing Ancient Woodland Sites, the Heritage Lottery Fund are providing financial support for those who wish to restore Ancient Woodland with advice being offered by the Woodland Trust. 100 years ago Great Britain was 2 years into the fighting of the First World War and for this centenary the Woodlands Trust is extending the MOREwoods scheme to encourage 100 new woodlands to be created. Landowners who are interested must be prepared to plant between 1,000 and 1,600 trees per hectare over a minimum area of 0.5 hectares and successful applicants could receive up to 80% towards the cost of the trees and protection. For more information contact the Rural Land Agency team at Sheldon Bosley Knight.